UPVC complies with all the latest health and safety and security requirements including, when specified, compliance with Secured by Design, the UK Police initiative supporting the principles of 'designing out crime' by use of effective crime prevention and security standards for a range of applications. The UPVC industry leads the way when it comes to continuous improvement of security, health and safety measures integrated into its windows and doors and advanced locking mechanisms meaning high levels of safety and security. UPVC manufacturing processes go beyond the strictest UK and EU legislation through a Voluntary Commitment by the PVC industry to sustainability. UPVC windows and doors are low maintenance throughout their service life compared to alternatives. This avoids the ongoing environmental damage associated with the cleaning chemicals, solvents and paints needed to protect and maintain windows and doors made from other materials. Good environmental life cycle performance. UPVC is an inherently tough material yet it can be processed to accommodate virtually any design requirement allowing aesthetic integration with all building styles and locations. 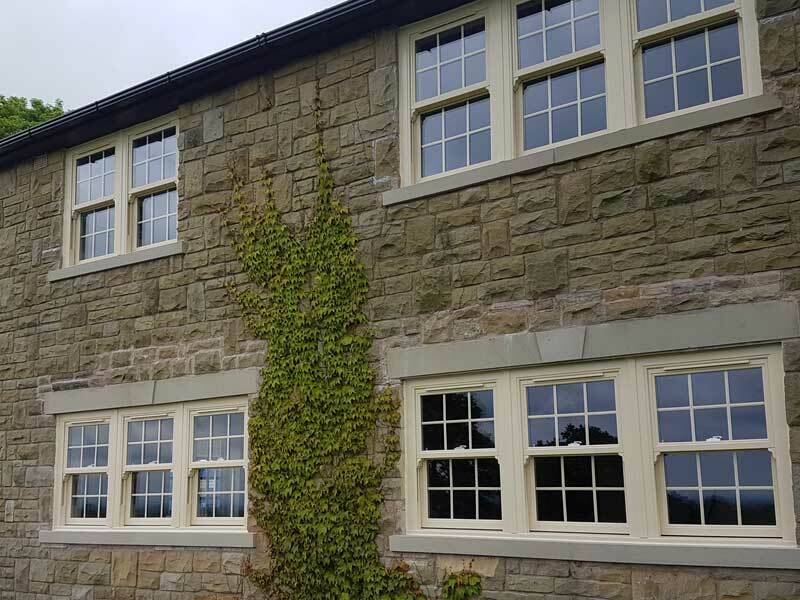 A virtually limitless choice of designs and the ability to tailor the UPVC installation to specified and architects needs mean UPVC also offers great versatility in all types of housing project. Advanced locking mechanisms mean high levels of safety and security, whilst a range of tilt and turn options bring the benefit of fresh air ventilation whilst acting as a robust deterrent to opportunist theft. 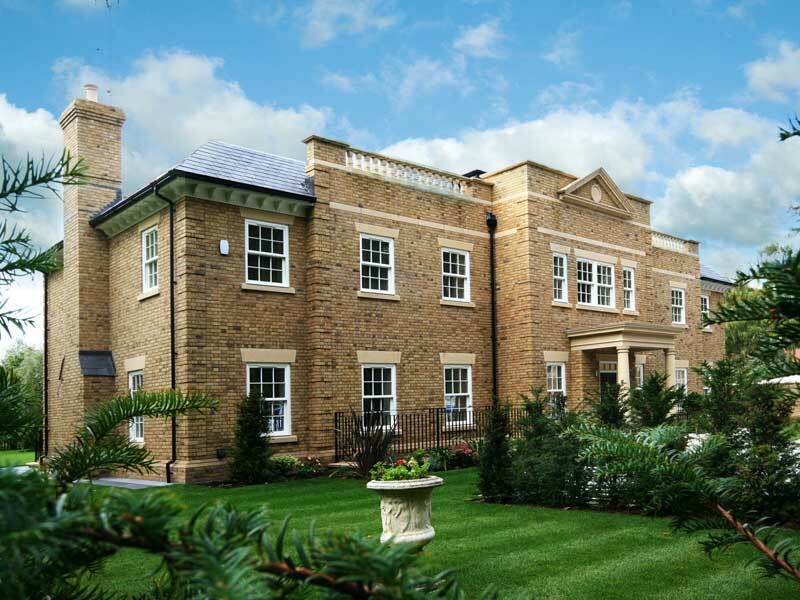 UPVC windows and doors provide exceptional cost effectiveness. 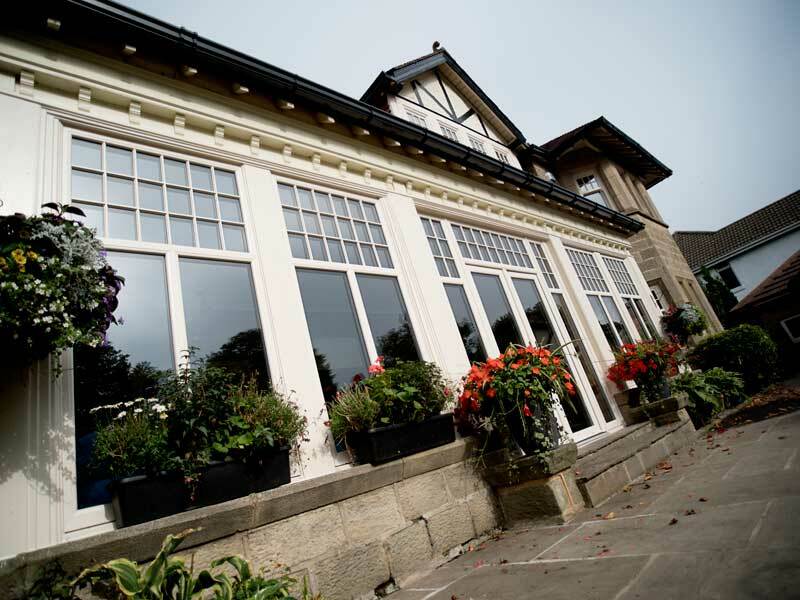 The Northern Consortium of Housing Authorities in the UK carries out regular surveys of the cost of window systems and this shows UPVC's continuing economic benefit both in capital and maintenance costs - typically around 30% compared with softwood alternatives. In addition to minimal installed costs, their low maintenance attributes mean UPVC windows and doors avoid the need for costly cleaning chemicals, varnishes and paints. The British Fenestration Rating Council rate windows of different materials on their energy efficiency and is recognised within the industry as a key marker on energy efficiency. Continuous development has led to considerable improvements in thermal efficiency - with significant savings on home heating costs, reductions in energy loss and a commitment to sustainability. PVC is the world's most researched polymer with numerous life cycle analyses conducted in the UK and the EU indicating the material is as sustainable as any other option. The major ingredient of PVC is common salt - an abundant natural resource. UPVC window products are fully recyclable at the end of their life. 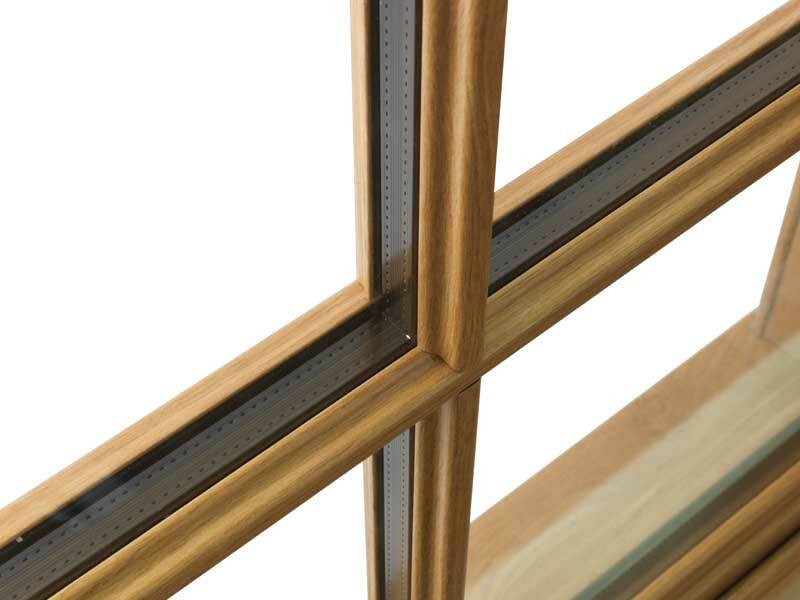 UPVC windows are being recycled at the end of their service life in to other useful products. The industry has developed highly successful recycling systems for PVC, including construction materials and has targets to recycle increasing quantities of PVC every year across Europe. In the UK the Recovinyl Scheme has developed an infrastructure of 130 collectors and 30 recyclers of PVC construction materials to recycle products at the end of their service lives. A study by the Government funded Waste and Resource Allocation Programme (WRAP) suggests that some alternative materials are practically impossible to recycle efficiently, due to the paints, solvents and putties used to install and protect them during their service lives. In 2007, the UK recycled 42,162 tonnes of post-consumer PVC, which includes windows and doors and also flexible products such as flooring and cable. 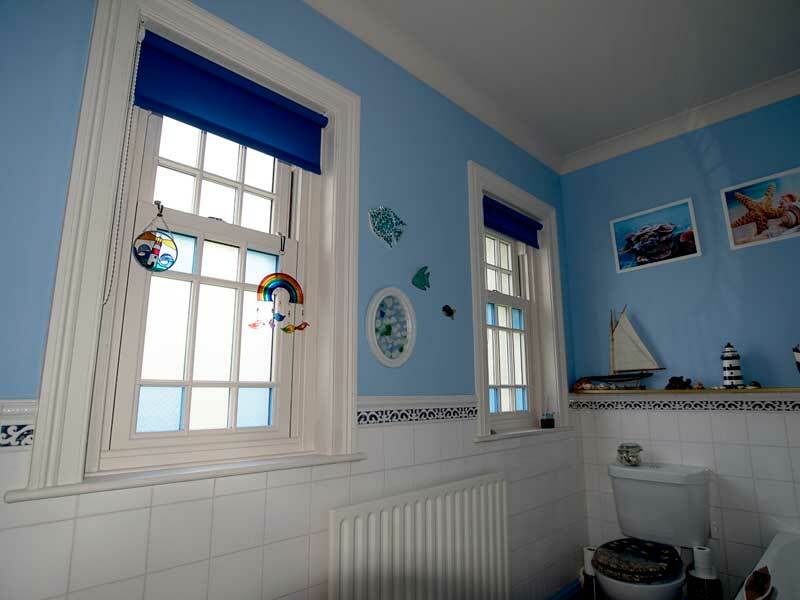 UPVC windows are available in many colours, depending on the manufacturer, with many offering a variety of colours, from white to green and also offering wood-effect models energy efficient. 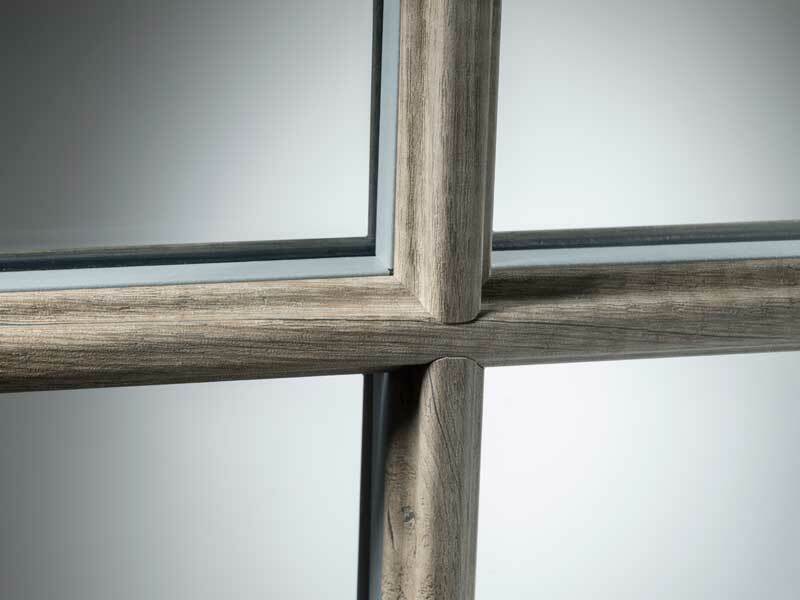 In the fifty years since PVC was first introduced for windows and doors, the material has benefited from continuous improvements in manufacturing as well as advanced engineering and profile design.